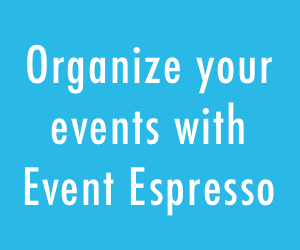 Two of the most popular Event Management plugins for WordPress are Events Calendar and Event Espresso. 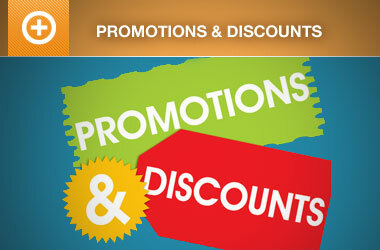 They enable your WordPress website to easily show a calendar of events and take registrations. Which is better and what’s the difference? So glad you asked! The Events Calendar is best-suited for showing a calendar of events, and Event Espresso is best-suited for taking registration, however, they share many features. They both offer free and paid versions, and an extensive library of add-ons and extensions. Generally, the Events Calendar is a simpler and smaller plugin but has more add-ons; whereas Event Espresso comes with more features built-in, but fewer add-ons. Which events plugin do you need? Do you want a calendar of events on your website? Do you just want to show a calendar of events on your website? Or do you just have one or two events, and so a calendar would be unnecessary? Do event attendees need to register? Do you need to know how many attendees will be coming and other information about them? For example, would you like a page where potential attendees enter their name and email and other personal information? Or is that unnecessary? Do attendees need to pay? Is it a paid event? And would you prefer to accept payments online beforehand, or at the door? Any other requirements? Do you need to use a specific payment method (ex. PayPal, Stripe, Authorize.net)? Do you need it to work with your customer relations manager (ex. Infusionsoft) or email marketing platform (ex. MailChimp)? Do you have recurring events? The Events Calendar offers a simple way to create an attractive and customizable calendar on your site. It’s a useful plug-and-play solution, but if you want to actually sell tickets to your events, you’ll need to purchase a premium plan. Ultimately, if you’re looking for an easy option to create a calendar for your WordPress site, The Event Calendar is a solid choice. Pricing starts at $89 per year for a single site. 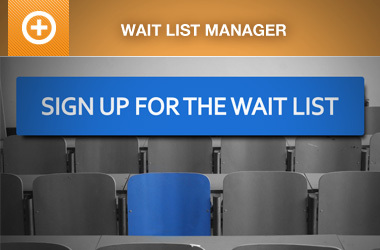 This premium version expands the plugin’s base functionality to include ticket selling, recurring events, and so on. On the other hand, the free plugin is a good pick if you just want a simple, informative calendar but don’t need to actually sell tickets. This is a fully-featured event registration plugin. It not only lets you create events, but it also enables you to sell tickets directly on your site. You can process payments, and even send an automated email whenever a sale is made. Using the free plugin will let you create events, sell tickets, accept payments, and manage your attendance right out of the box. If you want more features, such as a calendar or additional payment and ticketing options, the premium version will provide those as well. Pricing starts at $79.95 per year for a single site. When you purchase the premium version, you also get access to an event calendar, additional payment gateways, the ability to create multiple types of tickets, and even tax administration.